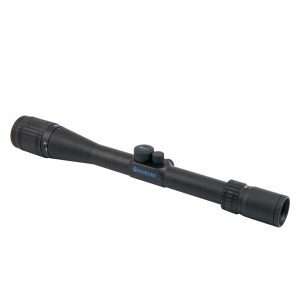 The Shepherd Scopes Prowler™ series is a thermal camera based rifle scope that is the first of its kind. 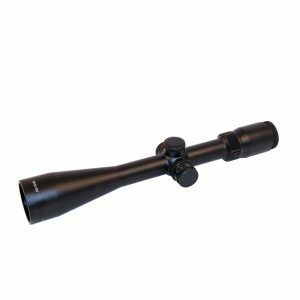 In cooperation with FLIR, Shepherd Scopes has incorporated its patented reticle system into an infrared camera based scope. 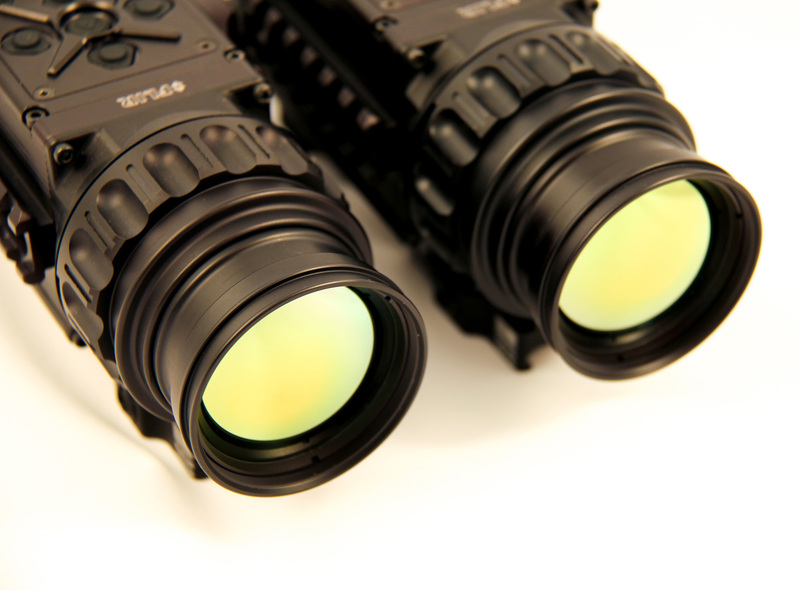 Shepherd Scopes invented the dual reticle scope over 35 years ago and has now combined that custom range-finding, drop-compensating reticle system into its latest and most technologically advanced family of thermal imaging weapon sights. 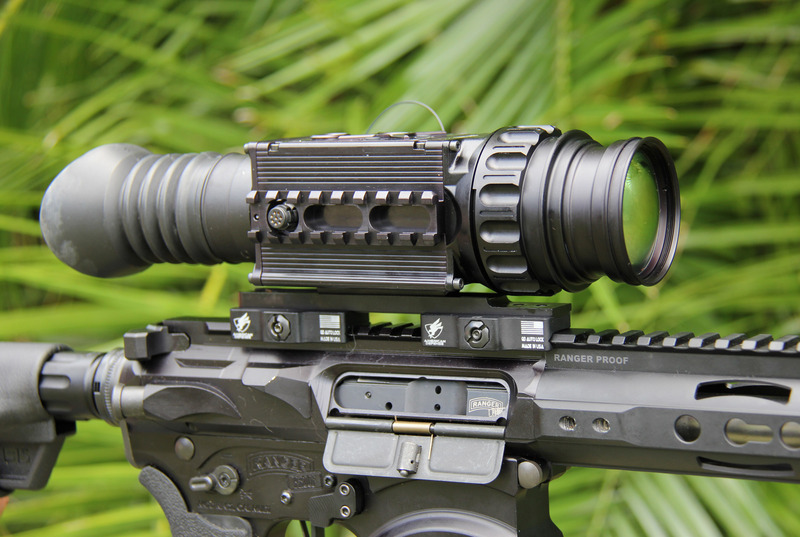 The thermal platform is a welcome addition to any shooting enthusiast’s tactical or hunting gear. While primarily designed as a weapon sight, the Prowler functions equally well as a spotting scope, handheld thermal imager, or in its monocular form. 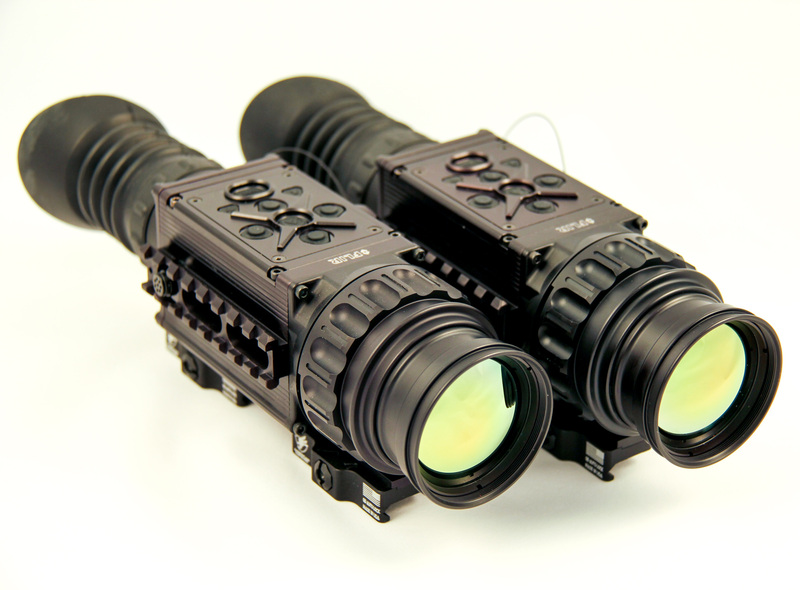 The Prowler is a solid state, uncooled, long-wave infrared, magnified, dedicated weapon scope intended for day and night missions without the need to remove the sight from the rifle. The thermal camera based sights use the latest FLIR Tau 2 infrared camera core. Thermal imaging technology allows the user to detect targets by cutting through snow, dust, smoke, fog, haze, and other atmospheric obscurants. 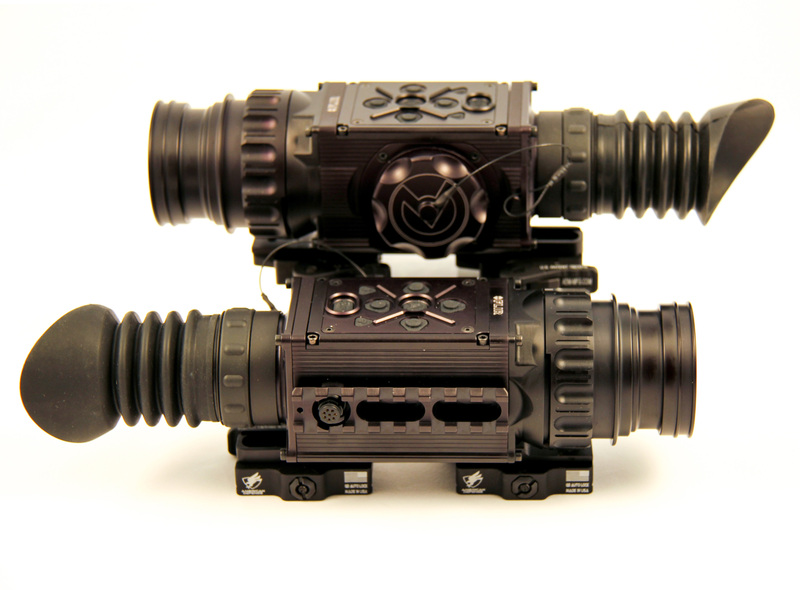 Also with no spectral signature the Prowler thermal imaging weapon sight is extremely difficult to detect with other devices, as it emits no visible light or RF energy. 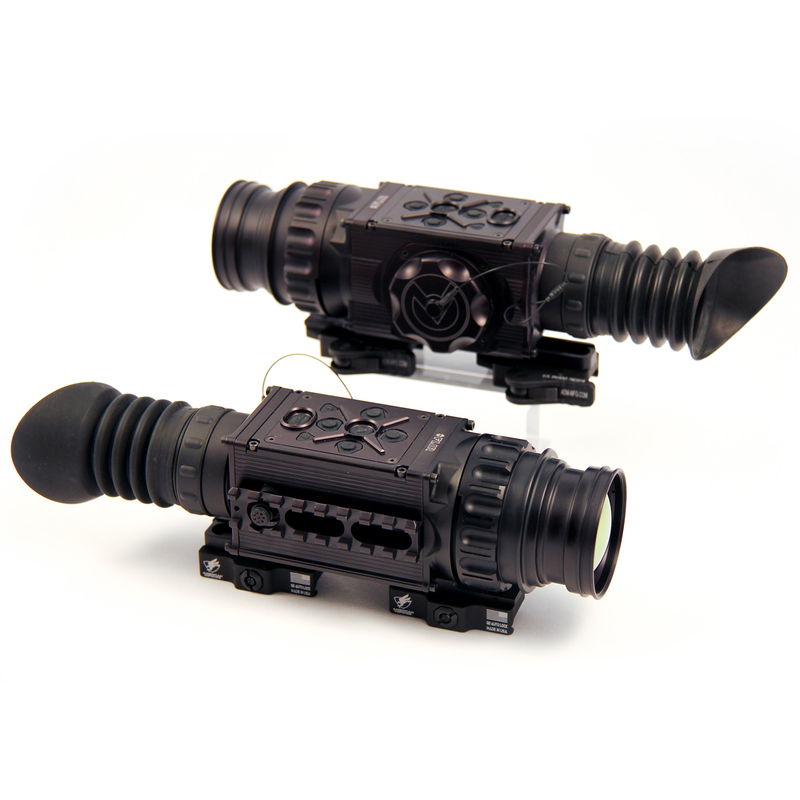 In addition to being the smallest and lightest in their class, the Prowler thermal imaging weapon sights are characterized by their simple and intuitive controls. A wireless remote switch is included to activate the Prowler thermal imaging weapon sight when positioned in the “standby” mode. The Prowler has the ability to record videos with an optional Digital Video Recorder and is also equipped with video-out capability in selectable NTSC or PAL formats. Prowler weapon installation is easy, repeatable, and reliable with its quick-release locking mechanism based on a unique and user-friendly MIL-STD-1913 / Weaver / Picatinny rail. The Prowler solid state technology and software algorithms, in conjunction with the shepherd reticle system, ensures high-level target accuracy. This level of accuracy is translated into the electronic zoom (e-zoom) function of the Prowler thermal camera weapon sights, which can be progressively increased from 1x to 2x, to 4x, and 8x, without changing the point-of-aim to point of-impact relationship of the targeting reticle. 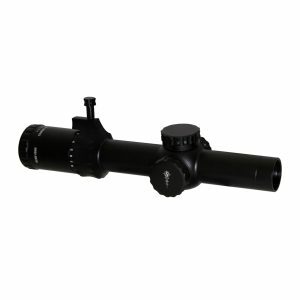 The Prowler range finding reticle system is built into to a display that auto adjusts as you move through magnification. 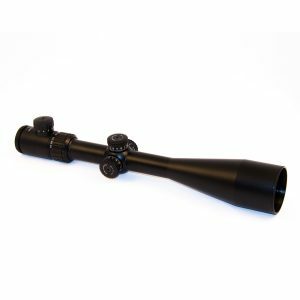 The Prowler allows users to range and size moving targets without taking their eye from the scope and is the fastest moving target acquisition and firing technology available today in a thermal camera platform. Focusing Range 20m to inf.